← Can Westminster take back control after Brexit? Your title tells it all; the issue is not whether academics should to chose to advise, but for policy makers to consult more than one academic, and not be bowled over by academic rock star status. 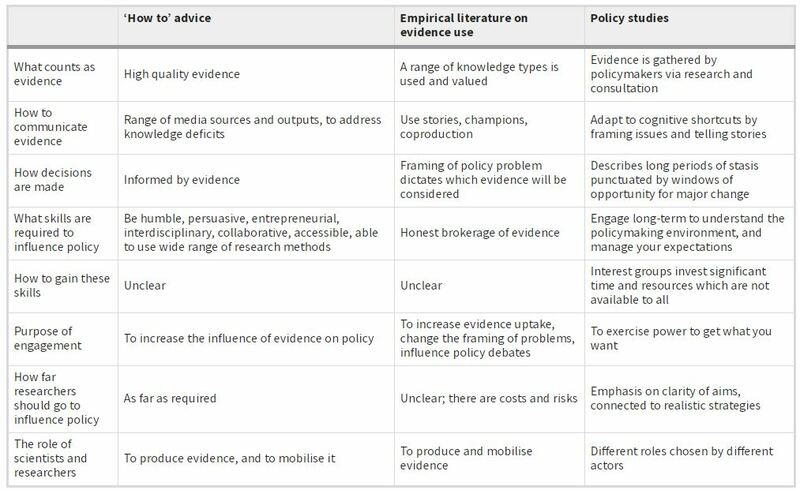 Correspondingly, policy makers to avoid the trap of seeking advice from specialists in fields with which they are familiar, and seek views from other disciplines.